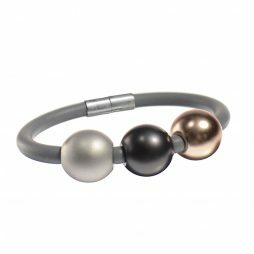 Fantastic fashion bracelets from Hot Tomato UK Jewellery in vibrate shades of colour to work in harmony with your wardrobe. 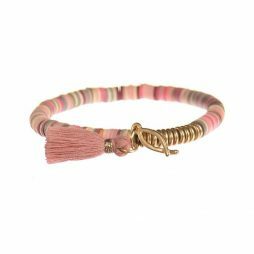 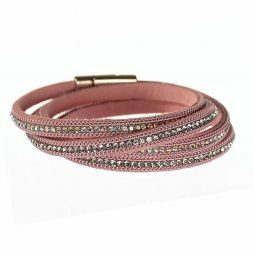 Find your perfect bracelet from our hand selected Hot Tomato collection, choose from soft leather wrap bracelets in all your favourite spring and summer colours, magnetic animal print snap bracelets beautifully decorated with crystal clasps to suit any age. 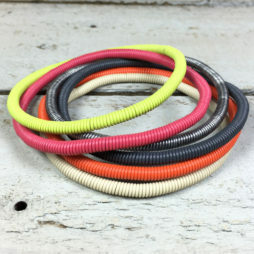 Hot Tomato Bangles are your fun and affordable everyday fashion accessory. 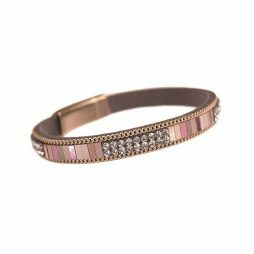 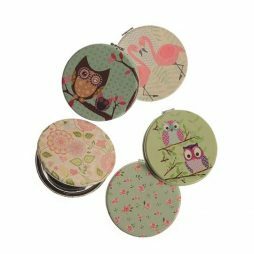 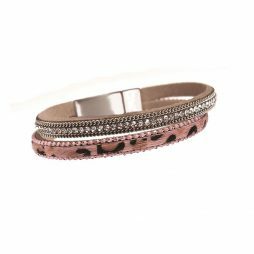 With a fantastic array of colour and design from magnetic leather snap bangles in animal prints, reds, greys and soft browns to crystal adorned bangles in rose gold, silver and bronze. 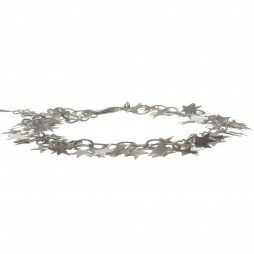 Founded in Bath in the UK by Alex Machin, Hot Tomato UK Jewellery is inspired by a mix of ethnic, vintage and modern styles for today’s woman. 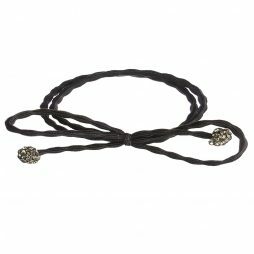 Among our favourites this season is the wonderfully designed black tube leather bracelet with crystal magnetic clasp. 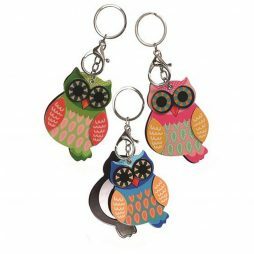 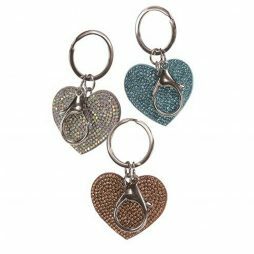 Perfect little gifts for everyone! 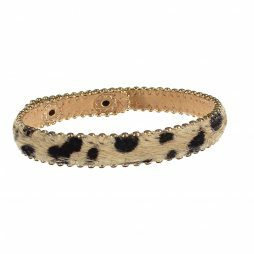 Make your gifts even more special with a stunning Hot Tomato bracelet or Bangle. 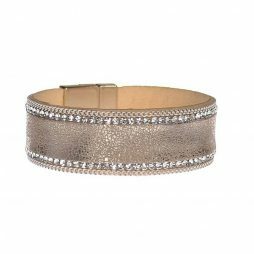 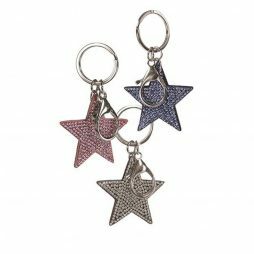 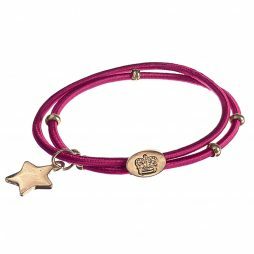 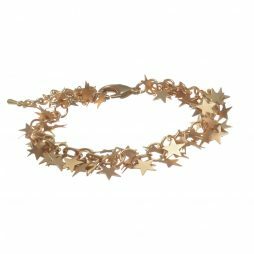 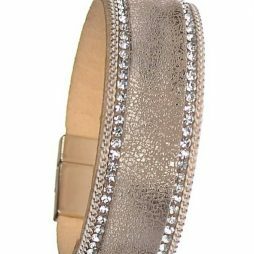 Featuring a wide faux leather bracelet adorned with mixed metal stars and crystals and finished with a press stud fastener for the ultimate glam look. 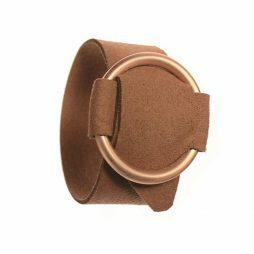 Measurements; 3.5cm wide by 21cm long. 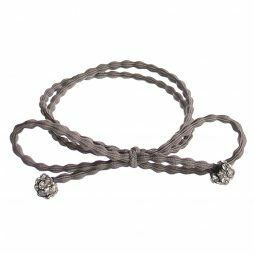 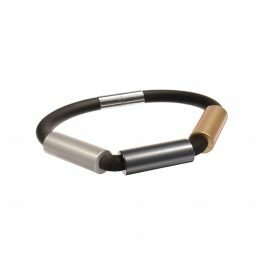 A must-have accessory for 2019, this lovley bold bracelet is made from black rubber with silver, pewter and gold detailing and finished with a secure fastener.